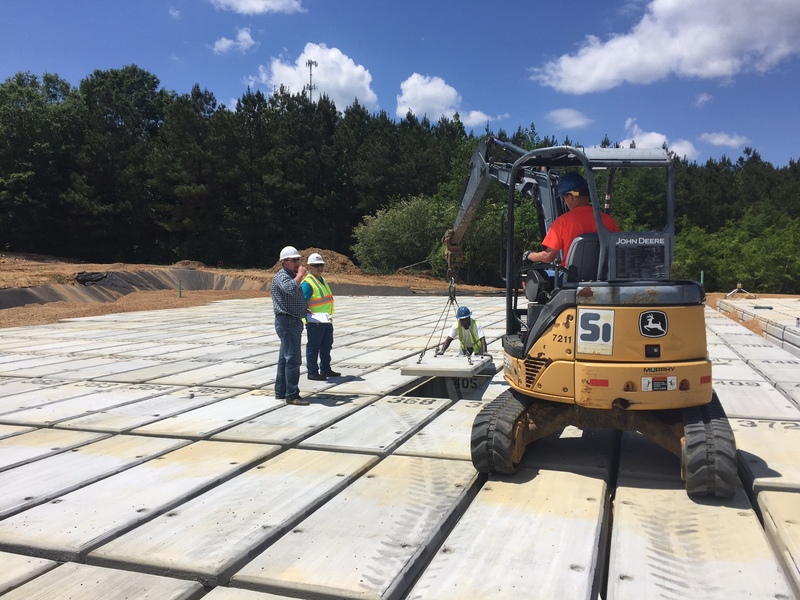 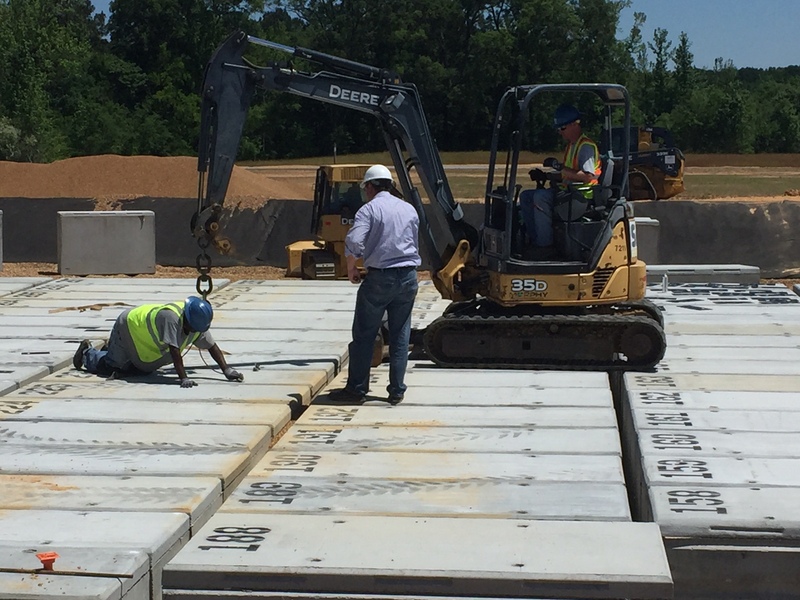 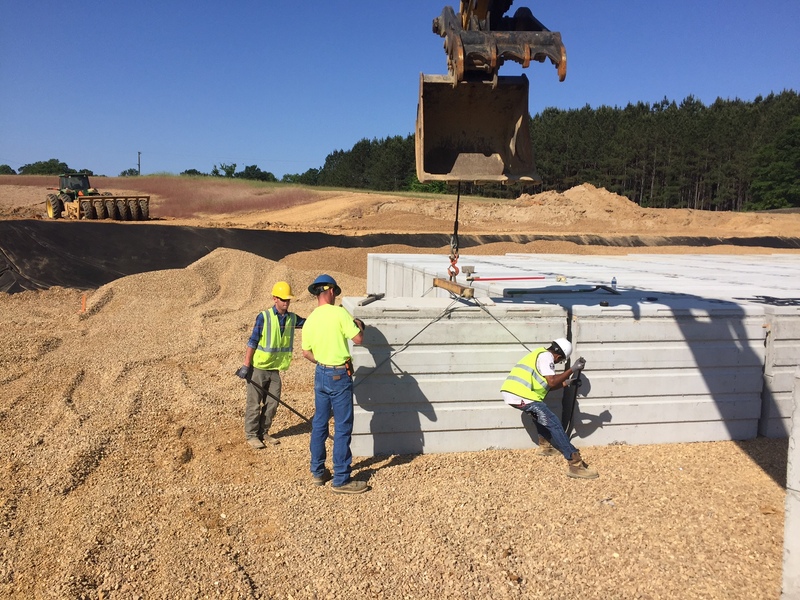 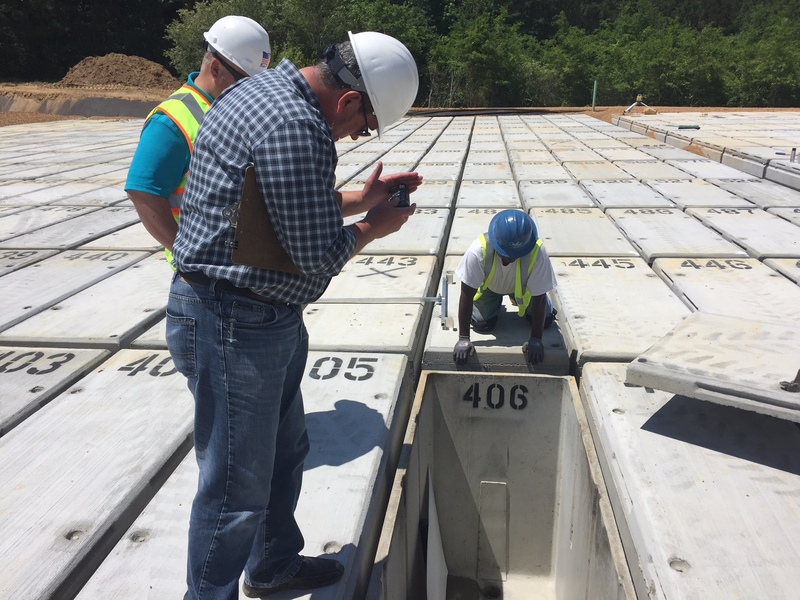 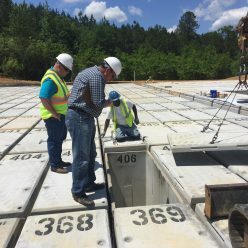 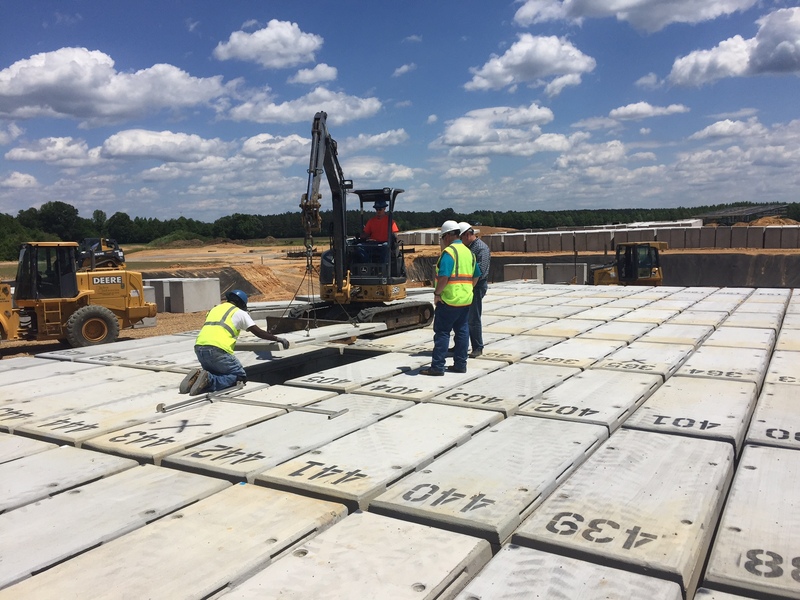 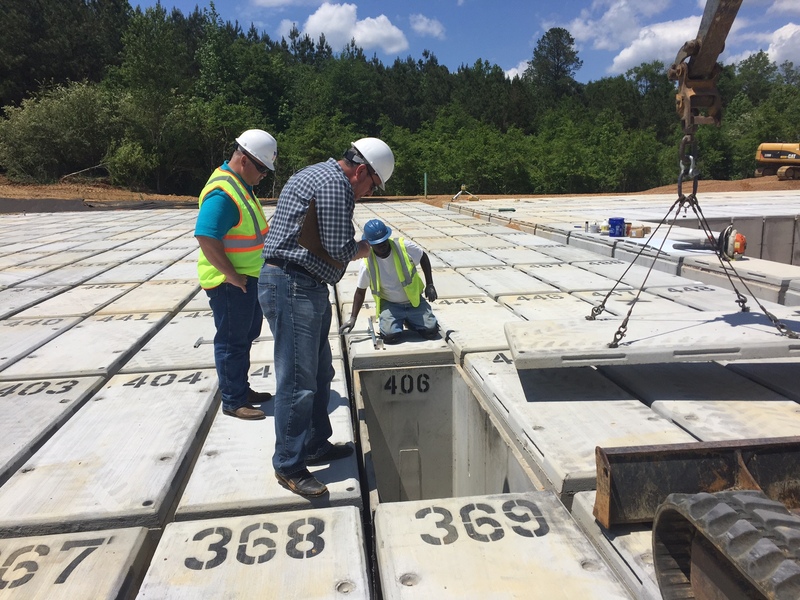 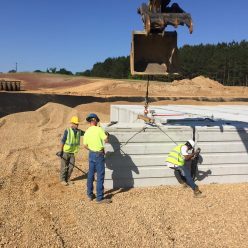 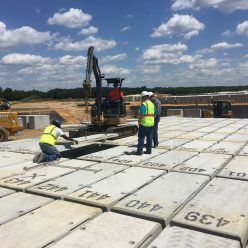 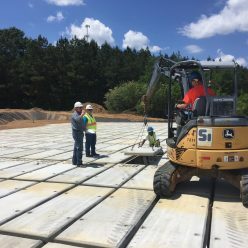 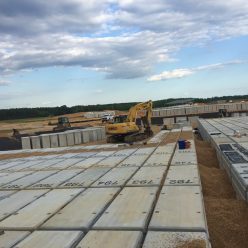 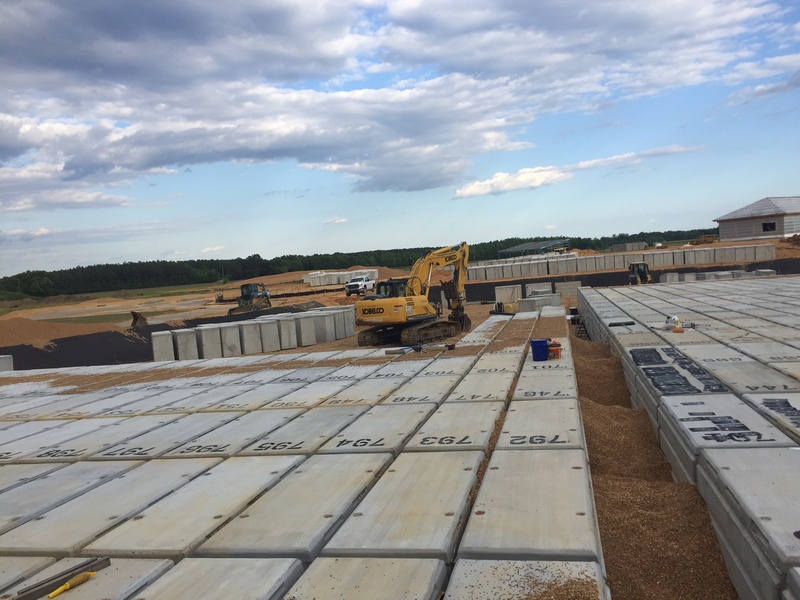 Wilbert Cemetery Construction, led by superintendent Cris Wilson, completed installation 907 double depth lawn crypts and 13 oversize double depth lawn crypts at the new North Mississippi Veterans Memorial Cemetery in Kilmichael in May 2016. 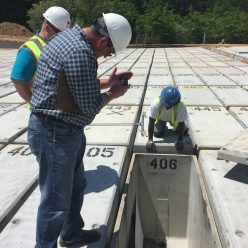 Columbarium niches will also be installed by WCC. 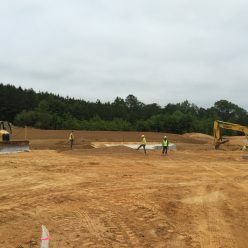 The lawn crypts for this project were manufactured in Shreveport by Louisiana Wilbert Vault. 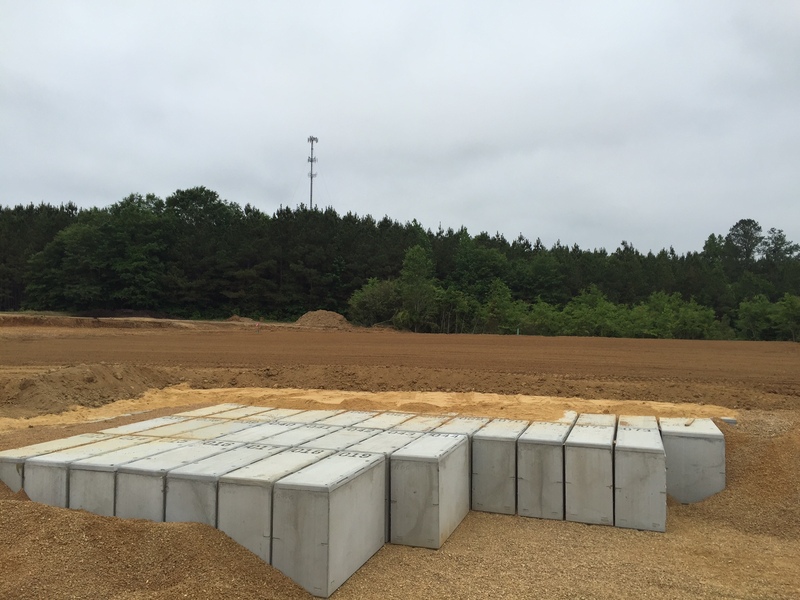 Montgomery County, Mississippi donated the 50-acre parcel of land along Highway 82. 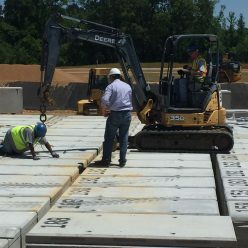 The U.S. Department of Veterans Affairs awarded Mississippi a $6.6 million grant for the construction of the cemetery. 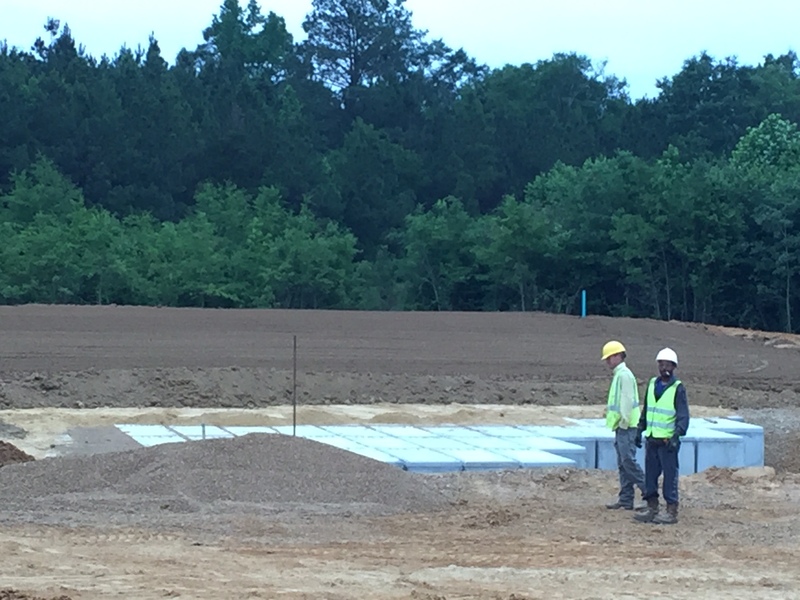 The site will provide service to more than 22,000 veterans and their spouses in northern Mississippi. 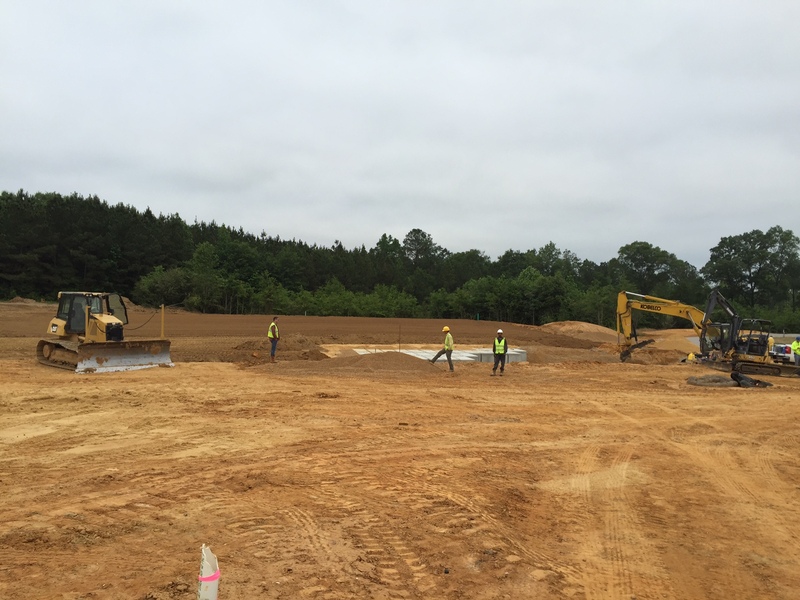 The project goal is to provide burial options to veterans within 75 miles of their homes. 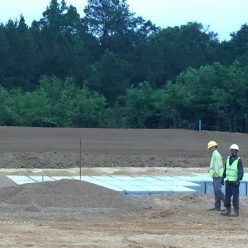 Mississippi’s state veterans cemeteries will provide interment, at no charge, to eligible U.S. Veterans and their spouses. 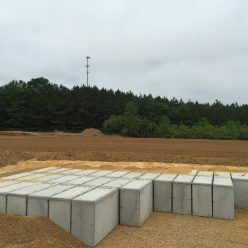 The North Mississippi Veterans Memorial Cemetery is scheduled to open in the spring of 2017.